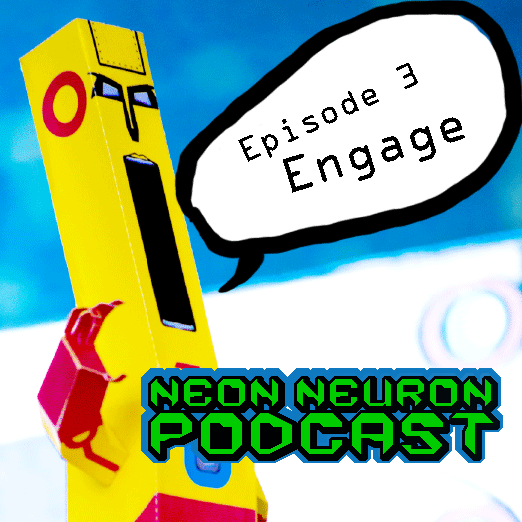 00-Ignition, Engage Welcome, Neurons and Neuronettes, to the Neuroniverse! This episode I interview paper toy designer Alex Gwynne, review the app Dumb Ways To Die and this weeks resource is Justin Martin's PoseReference/PoseMuse! 01- Allocate And Stabilize Don't play around trains, or keep a cobra as a pet! But, if you do pay close attention. Be alert and most importantly... Be smart! DWTD will help open your eyes to the many dangers surrounding us everyday and have fun in the meantime!